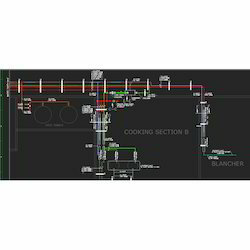 Pioneers in the industry, we offer piping and instrumentation diagram, equipment and piping layout, pdms and 3d modeling service, isometric drawing and ga and fabrication diagram from India. 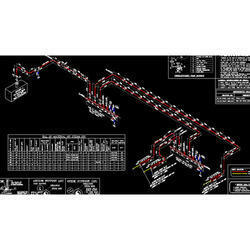 We are capable to render Piping And Instrumentation Diagram. This service is rendered under the leadership of skillful personnel. To meet the meticulous necessities and demands of our respected patrons, we also customize this service as per their requirements. 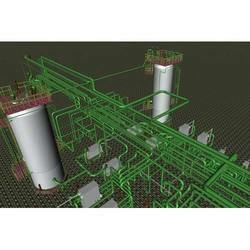 Our firm has attained a renowned place in the industry for presenting Equipment And Piping Layout. These are enormously admired in the market for flexibility and consistency. Along with this, provided services are rendered at nominal prices to our esteemed clients. 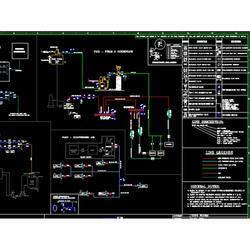 Being one of the distinguished enterprises, we are immersed in offering highly reliable PDMS and 3D Modeling Service to meet the detailed demands of our customers. We are involved in providing Isometric Drawing. These services are accomplished under the leadership of skilled personnel who have prosperous industry proficiency. Owing to consistency, these are extremely demanded in the market. Furthermore, we complete this service as per customer’s demand. 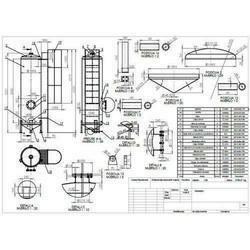 We are proficient to render GA and Fabrication Diagram to our valued patrons. This service is also delivered in customization facility according to the specific demands and desires of clients.